A slightly disturbing tale, but a great book over all. Really helps tell how the Narnia world started. A fun read, and a nice beginning of the series. 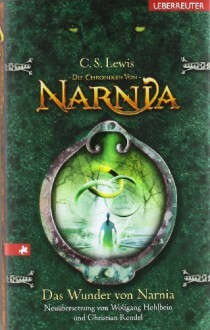 You get to know how Narnia (and the closet entry) was created. It was exciting, funny (the lamp post ha!) and makes me want to read more.